Walla Walla Nursery is a wholesale plant firm dedicated to growing the best perennials, ornamental grasses and grass-like plants. 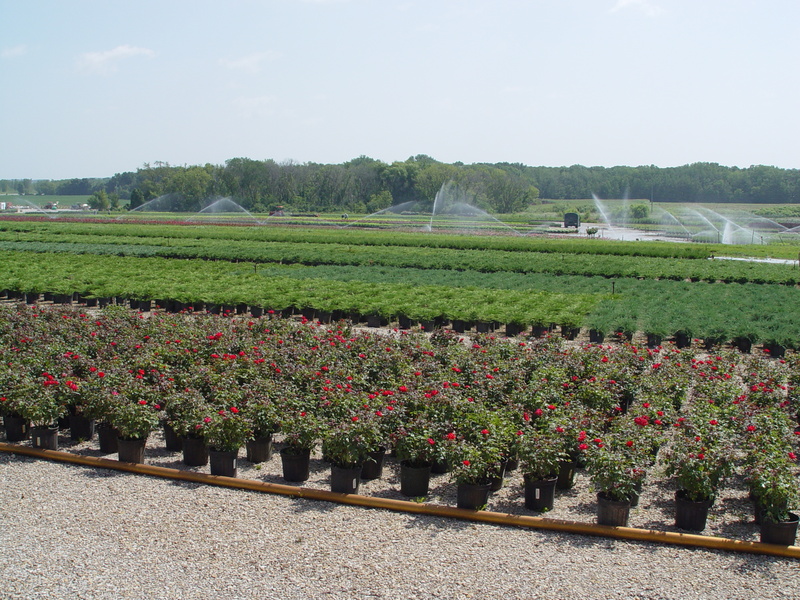 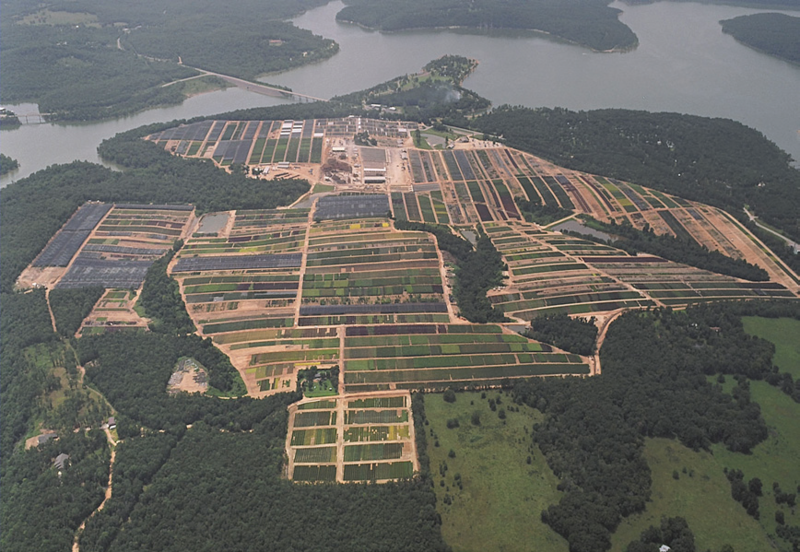 Started in 1945 as a retail nursery in Muskogee, Oklahoma, Greenleaf Nursery has grown into a multi-state operation, one of America’s largest, most diverse nursery production operations with emphasis placed on the predictable quality of nursery stock. 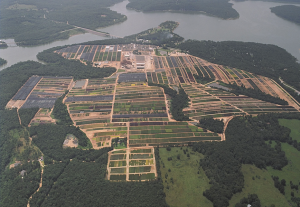 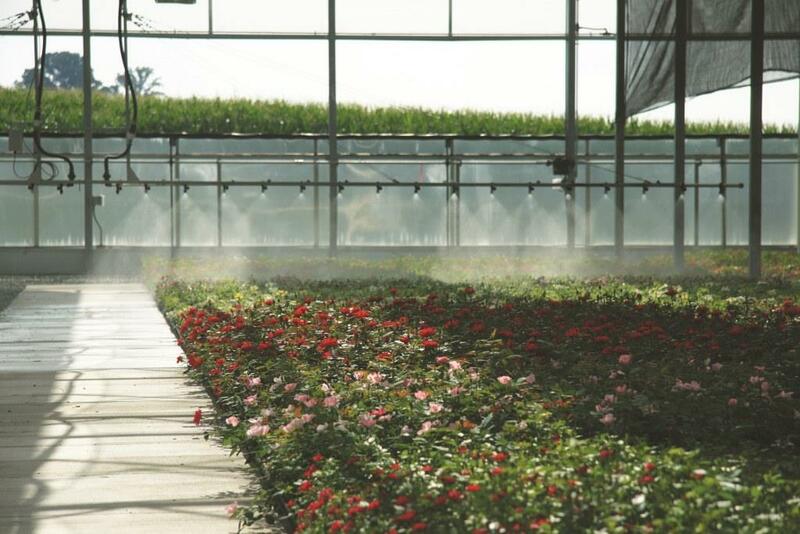 One of eight facilities in the first phase of the SANC Program Pilot: Forrest Keeling Nursery, Missouri. 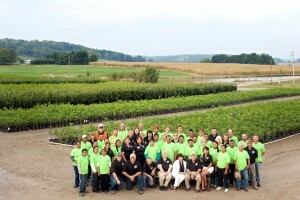 Forrest Keeling Nursery’s proprietary RPM (Root Production Method®) produces stock with faster growth, higher transplant success and early fruit and nut production. 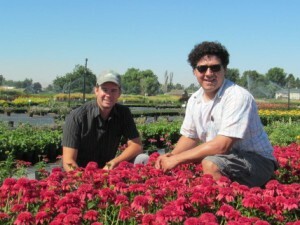 Specializing in native plants, Forrest Keeling produces nearly 500,000 containers per year. 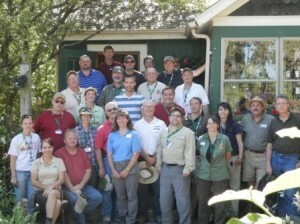 SANC principles into its multi-state training session held June, 2012. 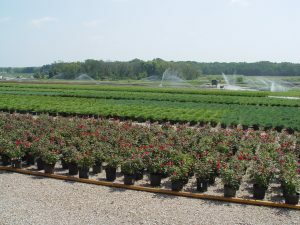 Founded in 1897 as a retail mail order firm specializing in roses, Star® Roses and Plants has evolved from a wholesale container nursery to a leading genetics company involved directly in breeding roses, perennials and woody plants, and introducing plants from other breeders around the world. 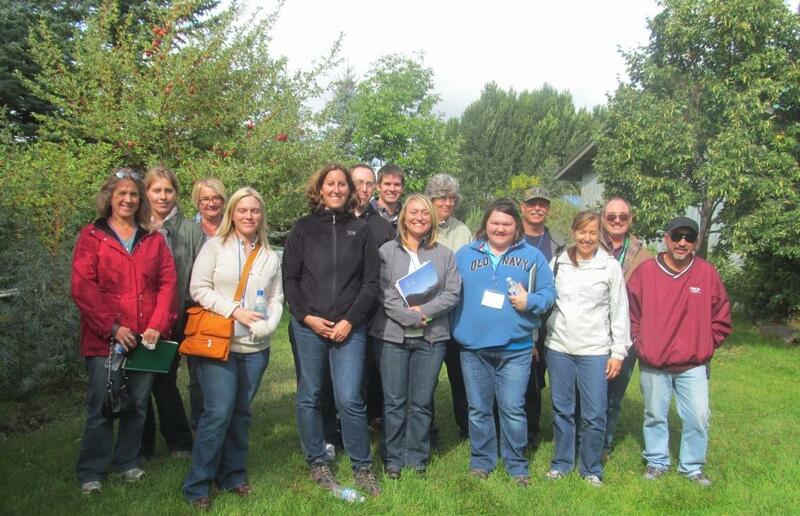 The 2013 Western Horticultural Inspection Society (WHIS) multi-state inspection event was held September 16-19 2013 in Helena MT. Participants included inspection staff from California, Colorado, Idaho, Montana, Nevada, New Mexico, Utah, & Washington, along with co-chapter HIS visitors from Kansas & West Virginia. Photo courtesy of Andrea Thompson, ID.